AN AMERICAN student armed with two handguns opened fire inside his science classroom Friday, authorities said, wounding a classmate and a teacher whose swift intervention was credited with saving lives. 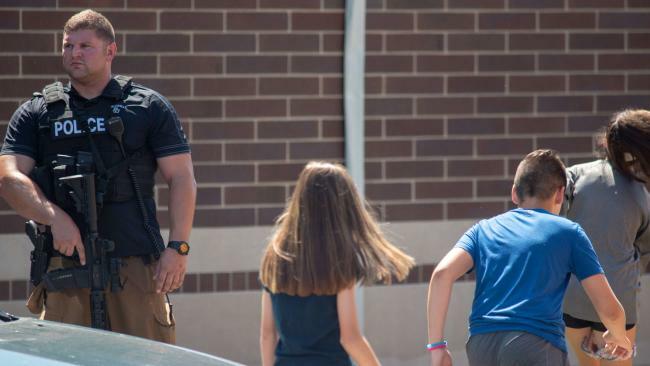 The shooter, who had asked to be dismissed from the class before returning with the guns, was arrested "extremely quickly" after the 9am incident at Noblesville West Middle School in the US state of Indiana, police Chief Kevin Jowitt said. Authorities didn't release his name or say whether he had been in trouble before but indicated he likely acted alone. Seventh-grader Ethan Stonebraker said the student was acting suspiciously when he walked into the room while the class was taking a test. 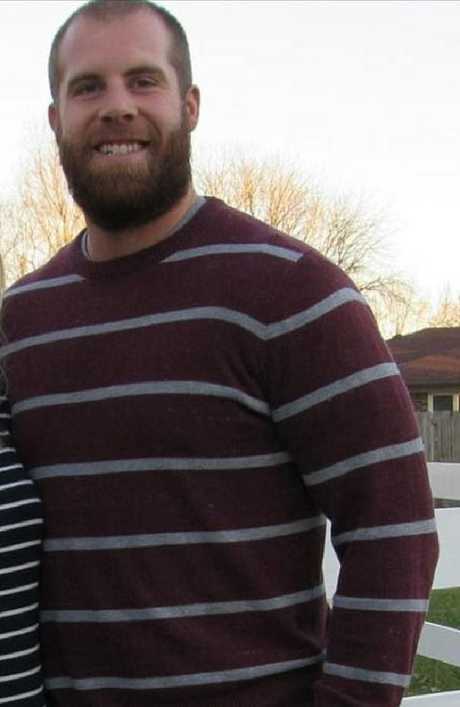 He said science teacher Jason Seaman likely averted a catastrophe. "Our science teacher immediately ran at him, swatted a gun out of his hand and tackled him to the ground," Stonebraker said. Mr Stonebraker told ABC News that Mr Seaman threw a basketball at the shooter and ran toward the bullets as screaming students sought cover behind a table. He said he also knew the suspected gunman, whom he described as "a nice kid most of the times" and said he often joked with the classmates. 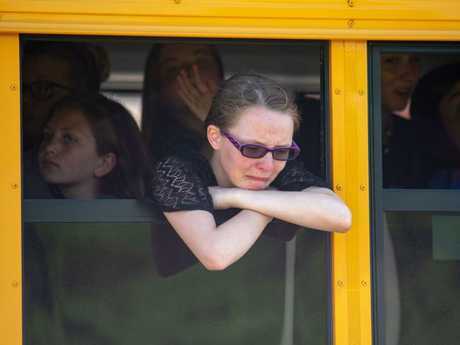 The attack comes a week after an attack at a high school in Santa Fe, Texas, that killed eight students and two teachers, and months after the school attack that killed 17 people in Parkland, Florida. The Florida attack inspired students from that school and others throughout the country to call for more restrictions on access to guns. Mr Seaman's brother, Jeremy Seaman, told The Indianapolis Star that his brother was shot three times and was undergoing surgery. He said he was conscious after the shooting and talked with his wife, telling her he was OK.
Mr Seaman, 29, was in good condition Friday night, a police spokesman Lieutenant Bruce Barnes said. The injured student, a girl, was in critical condition, Mr Barnes said. Her name has not been released. "There were no apparent injuries to the alleged shooter," Barnes said in a news release. 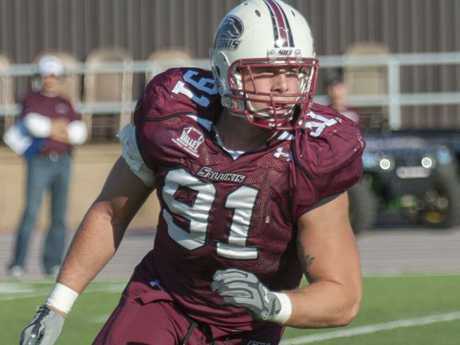 Jeremy Seaman said his brother was a defensive end for Southern Illinois University's football team and has never been a person to run away. Hours after the shooting, law enforcement agents sealed off part of an upscale neighbourhood in Noblesville but weren't commenting on whether the suspect lived there. Sandy McWilliams, a member of a landscaping crew working nearby, said six officers toting assault rifles entered a home. 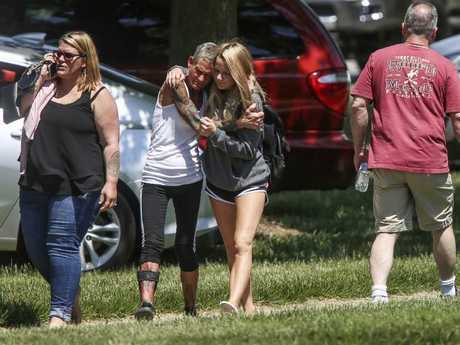 Students were bussed to the Noblesville High School gym, where hundreds of parents and other family members arrived to retrieve them. When asked to elaborate on his praise of the response, Indiana State Police Superintendent Doug Carter said: "Wait until one day we can tell you that story. 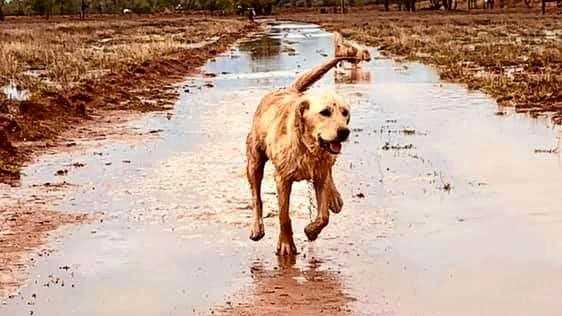 You'll be proud of them, too." Governor Eric Holcomb, who was returning from a trip to Europe on Friday, issued a statement saying he and other state leaders were getting updates about the situation and that 100 state police officers had been made available to work with local law enforcement. Noblesville, which is about 32 kilometres northeast of Indianapolis, is home to about 50,000 people. 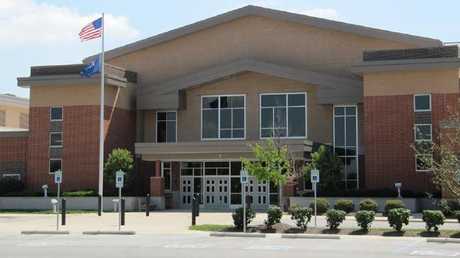 The middle school has about 1,300 students from grades 6-8. The school's academic year was scheduled to end next Friday.